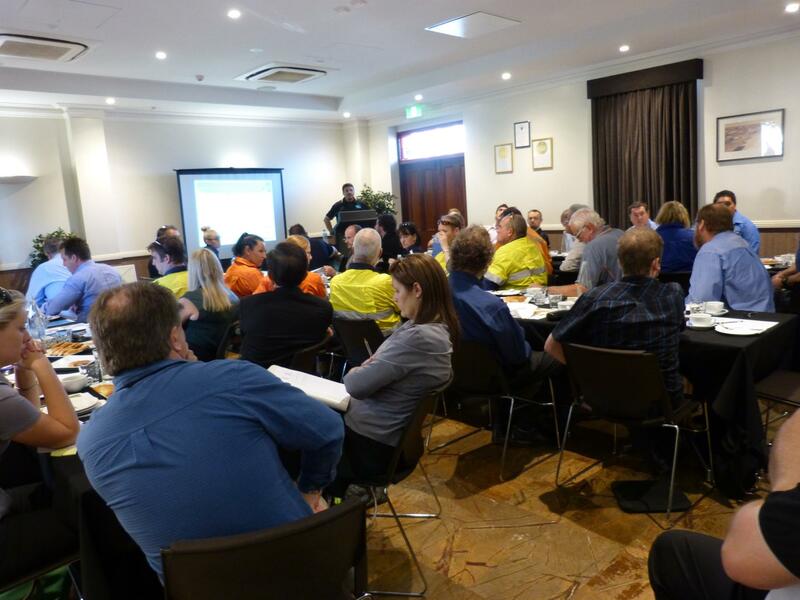 The PHCCI Business Breakfast Series in partnership with the Town of Port Hedland is a quarterly event in which a celebrity guest business entrepreneur is invited to speak to the wider Hedland Business community. These well-attended sessions attract expert speakers/panelists and strong representation from business, industry and government leaders. The series provides an exceptional business networking opportunity.